This energetic and happy young man loves to take hundreds of small pieces and try to fit them together. 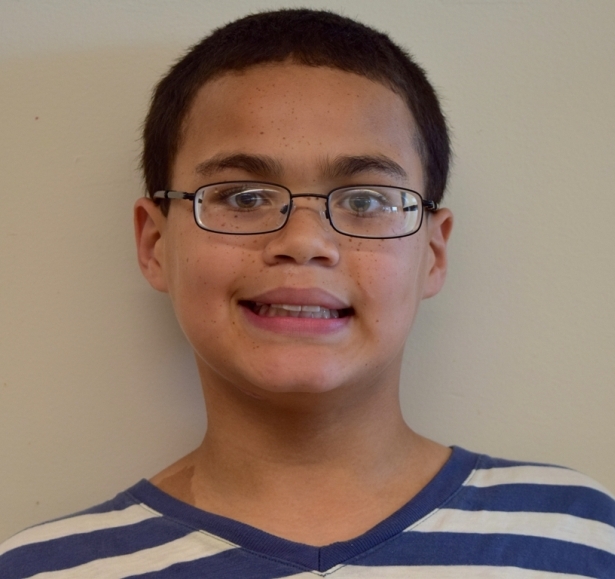 James enjoys completing puzzles and they are his favorite thing to do when he has free time or is off of school. 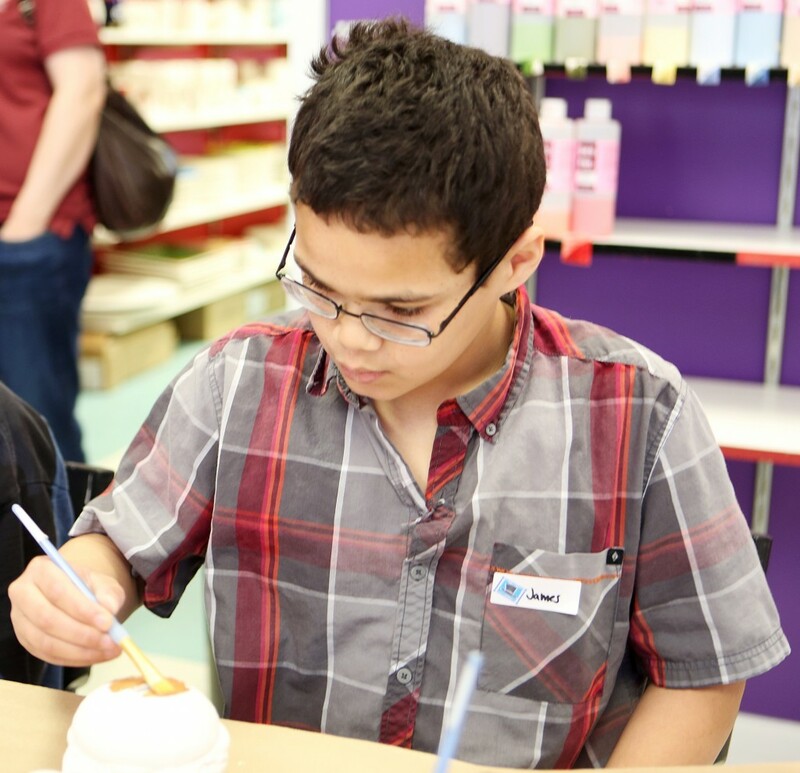 Because of his great problem solving abilities, it is no surprise that James’ favorite subject in school is math. James is also very active. He enjoys playing outside and racing his bike up and down the sidewalk. James likes to go to the library and he describes it as his “favorite fun place.” On rainy days, James enjoys playing games on the computer. 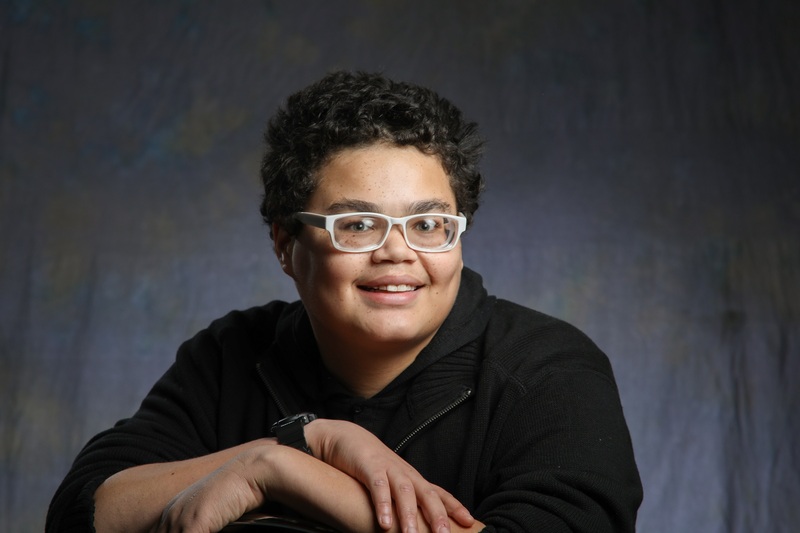 James needs a caring and compassionate family that can provide structure and guidance for him as he grows and matures.